All equipment gets old and out of step with current technology. That does not mean that the microscope needs to be replaced. There are a multitude of ways to make older equipment work just fine for newer applications. Illumination can be upgraded in some microscopes as can optics. Electronics can be upgraded for more modern lighting systems. 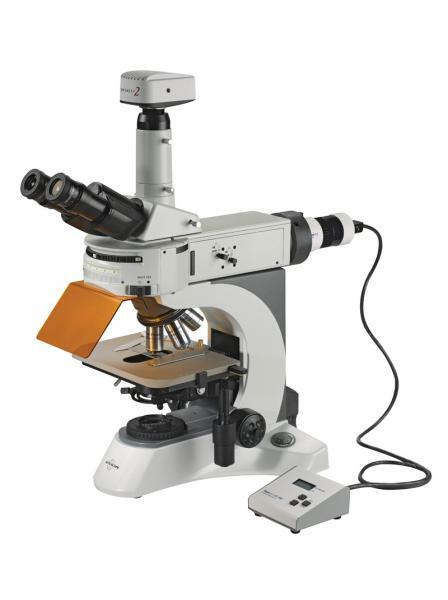 Before you look at purchasing a new microscope, why not get in touch with us and tell us what microscope you have and what you need it to do that it’s not doing now?